Aside from its reliable durability, quartz has become the ideal choice for many property owners because of the variety of colors one can choose from. With all these quartz countertop colors, you wouldn’t have to settle for few concepts and themes for your bathroom, kitchen, living area and other areas of your home. Whether you’re interested in having an all-white kitchen, a black living area or a purple bathroom, we can get help you achieve your vision of the perfect countertops. 1. Consider the rest of the furniture you have in your home. Because you have a variety of colors to choose from in quartz countertops, it can be quite tempting to mix and match different quartz countertop colors. While some make this work, it would be best to stick to a theme. 2. Consider the area where you will place it. Depending on where you will place your countertops, you’d have to consider the color too. For instance, light-colored ones would look great for kitchen countertops or in the bathroom, while darker ones would look amazing in your living area or bedroom. 3. Consider how easy it would be to clean and maintain. 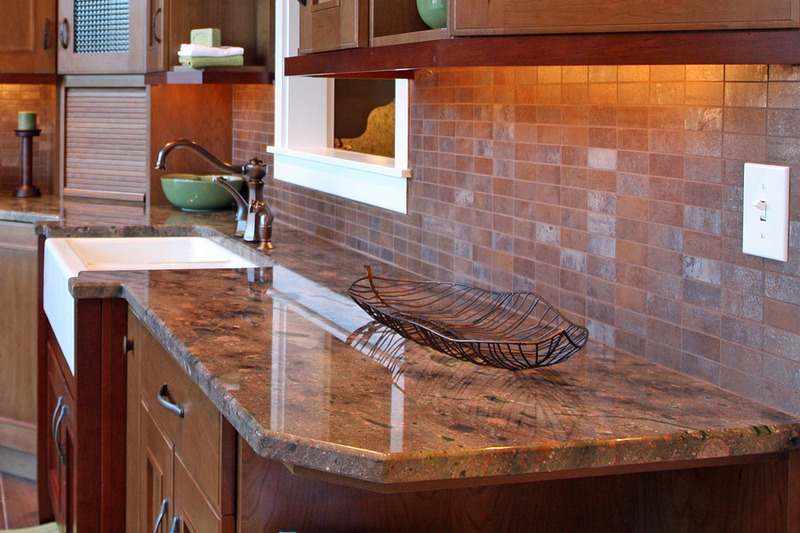 Quartz countertops are generally maintenance-free. 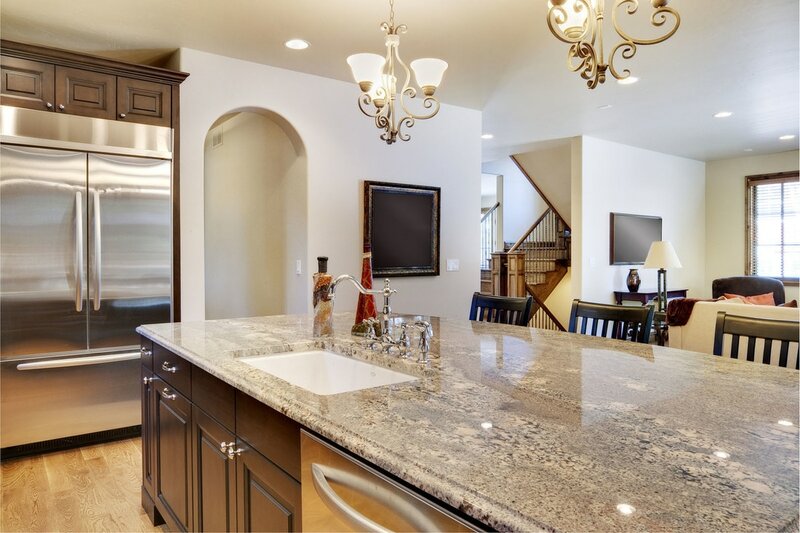 Compared to granite which requires sealing every year or so, quartz is a non-porous material that doesn’t have to be sealed anymore after installation. But depending on the color, of course, cleaning requirements differ. For instance, dark ones would be easier to clean compared to light ones where dirt is more obvious. This is one of the reasons why quartz is a top choice for kitchen islands and other furniture in the kitchen. 4. Consider whether your countertops will be placed indoors or outdoors. While quartz countertops are surely durable, we’ve also seen some that suffers from discoloration over the years. These are the ones placed in areas where the sun shines directly on them. Remember how pure quartz are colorless and gains color through heat treatments? It’s basically the same concept. Ask the contractor for the best option should you insist on getting countertops for your outdoor areas. Stone World has built countless countertops made of quartz in different colors over the years. We have a team of experts who know exactly what to do to make sure your countertops look beautiful and stay sturdy through the years. We also make sure that all materials used are of the best quality and have gone through exceptional treatments to achieve the perfect color. 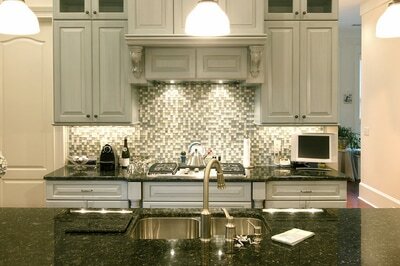 For expert assistance in choosing the best quartz colors for your countertops, call us at 407-341-4688. We offer free estimates for quartz countertops, marble countertops, granite countertops and more. Our services are available in Central Florida cities including Orlando, Longwood, St. Cloud, Titusville, Apopka and several others.